One of the most difficult things to accomplish when running a business from home is finding a balance between client work, personal projects, and family that will allow you to get everything you need finished without crashing at the end of each day (or week). When I first started working from home, I really didn't have a set plan or clear direction as to what I "wanted" to do. I had worked myself tirelessly between raising kids, going to school, and teaching full time. It seemed that every time I got a chance to rest, my body would spiral into a catatonic state and I would always be the one who was sick over every holiday break. I mentally pushed my body to work 24/7 without pause or breaks, and not giving it a chance to even tell me if something was wrong. There was a period of about 3 years when I was working on my masters degree, teaching full time, helping my husband run his HVAC business, and trying to desperately find time for my kids and family. It was one of the most chaotic times of my life, but I have always been a workaholic. I thrive on being busy and I DO love it, but I wasn't paying attention to the toll this was taking on my own health and sanity. There were MANY nights (more than I'd like to admit) that I worked until about 3am in the morning and figured... "why stop now?". I would work through the night to get my papers done, grading and planning finished, and any other projects that piled up. 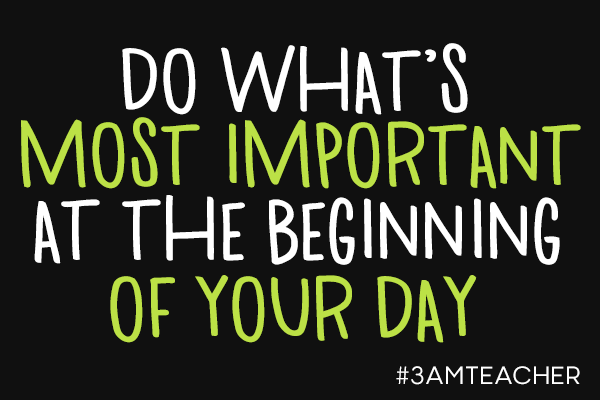 At 6am, I would shower, get the kids up and ready, teach all day, come home for a quick dinner or head on over to ASU - not making it home most nights until about 11pm. At 11pm, my "work day" would begin all over again. I would do this for weeks and count down the days until break. Once those breaks came and I was finally able to give my mind and body a break, I would get really sick or so tired that I would just shut down completely for a couple of days. By the time I was feeling like myself again, it was time to start the cycle all over. No one was pushing me to do it all and no one forced me. I placed that pressure and schedule on myself. Even though I am a very creative person and messy at heart, I am also highly complex, organized, critical in my thinking, and driven to a fault. If I set goals or set out to accomplish something, I want to be the best at it . I refuse to give up and I do not like to fail. This kind of determination can often have a negative impact on my work habits and my overall health. I have tried to set daily limits on my hours, but this often leads to me being overwhelmed and with too many unfinished projects piling up. I love working hard, but I also must force myself to plan for time in my day for family, my health, and personal projects between the custom blog designs, emails, social media, questions, and other daily requests or else it all becomes too much to handle. Some days I wake up and find myself not wanting to even look at a computer or think of what emails I might have that might need my immediate attention. Over the years, I have tried to come up with a system to help me to find a better balance to prevent me from burning out or crashing. I can't say that I am always effective at implementing the following suggestions, but I do know they work when I stick to each one. 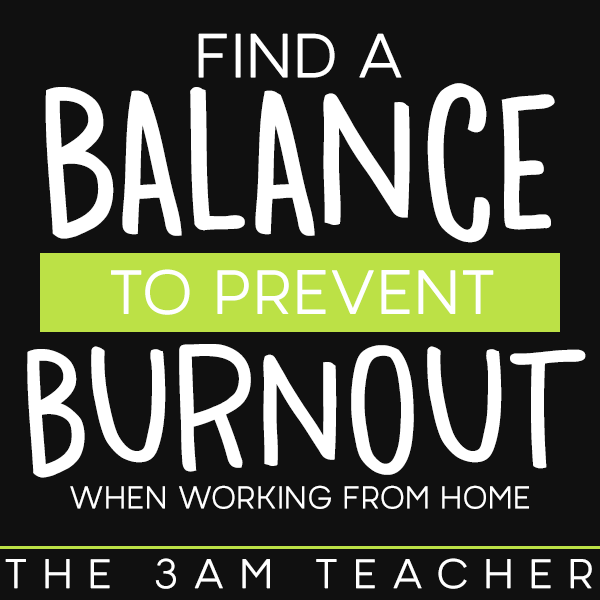 Here are a few tips I have learned that might help some of you who are struggling to find your daily balance between work and home. One of the most important tips I can give you all is to learn to be organized and plan ahead! I have to plan everything - even family time and time for myself. I put my workouts on my daily schedule. I even have to remind myself to drink water... YES... this can be an issue for a creative person. I can find myself working 14 hours straight without stopping and then realize that my legs are swollen and my throat feels like I've been wandering the desert. PLAN. I prefer to use my own printed planner because I love having the "real" experience and the ability to highlight or cross things off. I also prefer to have my planner sitting next to me on my desk as a constant reminder of things I need to get done so I stay focused. Try to use a planner that will cover everything all on one place. If there are too many pages to look at or separate planners for separate things, then you are less likely to get what you need completed during that day than if you had everything on one page or app to look at. I also love using Google Calendar to schedule in custom blog designs, major due dates, birthdays and other events. This sends my devices an alert and I can often plan far more in advance when using an app. I don;t care what you use, as long as you make it a goal and a habit to plan ahead for each and every day. I like to open my planner and go through my list before I go to bed. 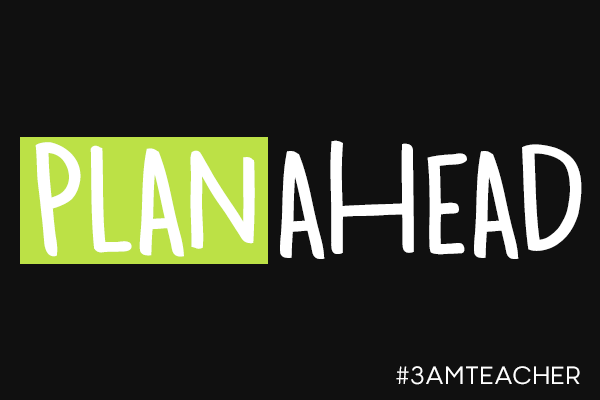 This way, I know exactly what I need to do the next morning without getting side-tracked or distracted. This is really important! I can honestly SIT in the same chair all day for hours at a time without moving my body (other than typing or re-positioning myself in the chair to get comfortable). This is terrible for your body and your digestive system. I like to use a little reading bookmark timer (one I used when I taught Kindergarten) and I set it to go off every 2 hours so I remember to stop, take a walk, or do a little reading or gardening outside. I have the hardest time sticking to this habit because when I get really involved in what I'm working on, I don't like to stop until I am finished. However, I am finding that when I do take those breaks and refresh my body, get the blood moving, and move around, I am far more focused and refreshed to finish whatever I was working on..and often quicker than if I had worked through the timer. Use this time to put in a load of laundry, take your dogs for a walk, read a book outside, or meditate. Whatever you need to do to refresh your mind and body that will help you be most effective during your work hours. Do not check emails, or browse through social media sites first thing in the morning!! This is also really important advice to consider. When you spend the most productive part of your day answering emails, sending messages, posting to social media sites and/or connecting with people, you could find yourself drained and tired before you even begin the work on your to-do lists. I am not saying that social media and answering emails is not an important part of running a successful business because it most certainly is. But going through 300-500 emails, and answering messages on Facebook and connecting through social media can be mentally draining. When your mind is at it's sharpest and most alert, you should be focusing on your to-do list and goals and not the next 300 emails. Set aside time after your most important projects have been completed, for emails and social media. This will also help you to respond to emails and messages without being rushed. 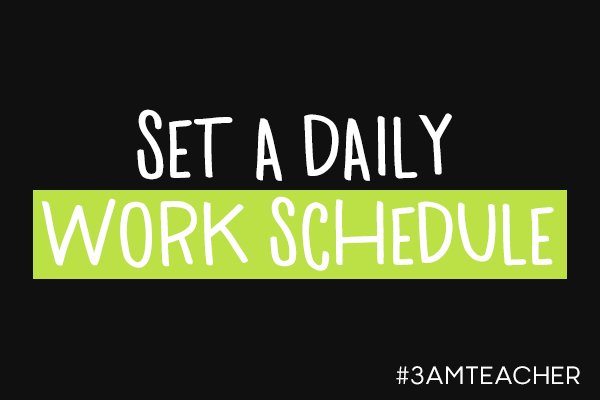 This is one tip you will find that will be most important to your own sanity in the long run.I suggest that you all decide what hours will be your work hours throughout the day and stop when those hours are up. Be present for you family during your "off" hours. When working from home, many of use have a difficult time turning our work minds off because we never technically leave the work place. 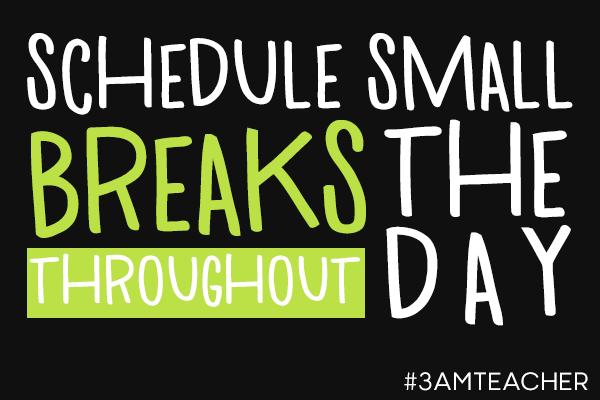 If you have little ones and you can;t set a specific time frame for work, space out your work hours throughout the day. Whatever works for you and your family. When you set aside specific hours that are dedicated just for working, you will work harder during those hours to get things completed and be able to turn it off when you need to spend time with your family. This takes dedication, planning, and a lot of self- discipline to accomplish. Once you do begin to balance out your work hours, you will find that you are more present for your family when you need to be. Don't worry if something did not get completed on your list because your list will be there the next day. Life happens to the best of us and we don;t always get everything finished we would like to in one day, but don't kill yourself over it. Your clients will survive if you are a couple of days late on a deadline... but your body will not survive if you continue pushing yourself without a break. Your family will also suffer if you work too much too often. Also, find a place in your home that you can designate as your work space. Choose a space with the least number of distractions and a place where you know you will thrive. When you create a work space within your home, then you have the ability to walk away from that space and turn it off when you need to. 5. 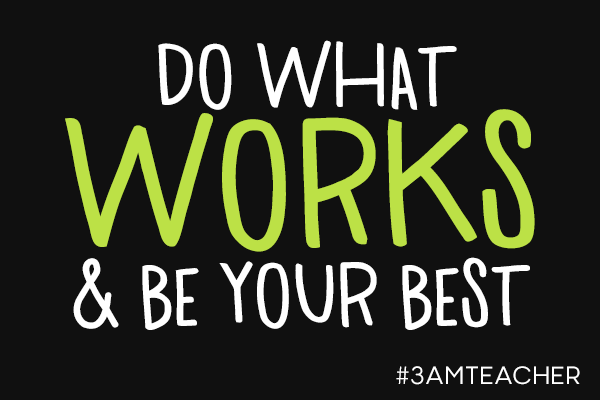 DO WHAT WORKS & BE THE BEST VERSION OF YOU! If you need to take a break, take a break- but don't let this become your habit. Your business will only thrive as long as you are putting in the time to nurture and grow it. True success does not happen overnight...even though it might sometimes seem like this for others we see. True success takes hard work, sweat, and sometimes even tears. That's okay and it is completely normal!! Don't kill yourself because someone else has posted a billion new products in their shop in the same time frame that you have only added one thing. It doesn't matter!! What matters is consistency, quality, and your ability to keep going even when success seems to be taking too long. Figure out what is and what is not working and change things as you need to, but don't try to follow a trend that is popular.... if you are following a trend, you are already behind. Take however much time you need to create something you know your audience can really use. Copycats are NEVER as good as the original. It is truly annoying and it happens to me all of the time, but I strive to be so good that people can't ignore me. I suggest you do the same. Be so good at whatever it is that you do that people can't ignore the work you put into the products you provide. Copycats often post a similar product with a little twist and mark it down to half the price of the original work. If your fans respect and value your work and you continue to give your buyers the very best you can offer, then it will not matter if someone tries to come in a steal some of your success. The best work is always the original!! After I had finally published my Hello Planner, I announced that I would be creating paper products and selling hard goods. I ended up being quite busy with custom work and before I knew it, many of my "friends" had copied my style, colors, and page formats in order to create and promote very similar things. In fact, a few who copied my planner page layouts, colors and style, had actually purchased my Hello Planner from me. Before I had a chance to get out a printed line of products, a few others had ran with my idea and beat me to it. I got several emails and messages from buyers that told me that they would not purchase from these sellers because they felt that what they were doing was wrong. I have to admit that those emails always warmed my heart and lifted my spirits. I was not lifted because I felt special, but because I knew that there are people who respect and admire my work!! That is an incredibly good feeling. I have so many people who's work and business ethics I admire and it is always an honor when those same people tell me that they have admired my work as well. 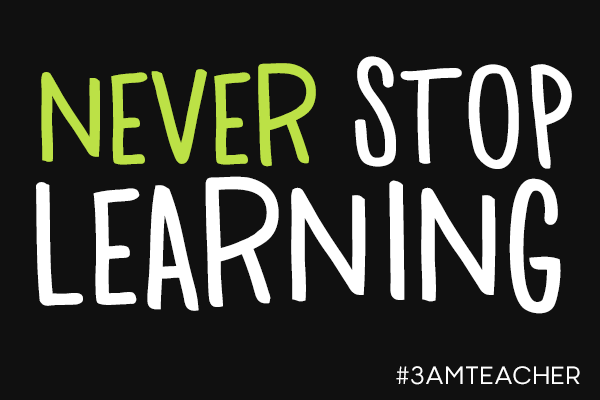 Whatever you do, make sure that you set time aside at least ONCE a week to learn and improve your own skills. My day is every Thursday. I take this day to focus on improving my skills or learning something new. And I don;t just randomly close my eyes over a bucket list and pick whatever my finger lands on. Each month, I make a list of things I need to improve on and then set a schedule to learn or improve on those skills throughout the month. The skills I choose are meant to help improve the quality of my skills, my own knowledge and my ability to grow as a business owner. I am currently working on my 5th year as a full time digital artist and my work continues to improve each year. I consider my custom blog design work and coding as digital art as well because I illustrate every element within each design I create. If you only offer your potential buyers your worst, then they may not want to spend their hard earned money for the sets posted for sale. Always put forth your very best work.. even in a free gift set to your fans and buyers. If your old set is worth updating in the future, then update the set using the skills you have learned and improved upon to make that set even better. Buyers who purchased that set will feel like they got a new clipart set for free and new buyers will be excited to invest in your work if they know that you are always putting forth your very best. If the set is not worth updating, then expire it and dump it from your shop. Your work will never improve if you do not take the time and effort each week to improve your skills and continue learning. This is a great post and just what I need to hear as I wind down this school year to begin my own adventure- working from home (TPT) and doing some consulting! It's good to know there are many of us with the same struggles and these reminders are perfect! I will be bookmarking this! :) Thank you! I am so glad these will be small helpful reminders. You are going to love starting a TPT shop! It takes a great deal of time and effort, but over time, it will be worth it! Thank you so much for sharing your personal story and tips! I can definitely relate to burn out. I don't work from home full time, but I run my store part time, in addition to teaching. Not having a family or feeling like I have the time to even date, I tend to spend way too much time overloading myself with pressure to do more and more - whether for school or my store. Your post was the perfect reminder of taking time for me. It made me reevaluate my own life and open my eyes to what I'm doing to myself. Thanks, again! You are absolutely amazing! Thank you so much! I opened my shop way back in 2008, but I didn't actually get serious until 2011, after I chose to resign. Remember that the top sellers on TPT do not have the most products. They have really put the most time and effort into creating quality products and resources that teachers can put to good use without a lot of fuss or effort. Just take your time and remember to have a life. Time slips away so quickly when your face is glued to a computer screen. Your comment was so nice to read today!! I hope you have a Happy Easter!! Thank you so much Rachel!! AND.. I am right there with you! When I get behind, I will take a day to organize my thoughts and my work space in order to get refocused. I also have a lot of different things that I do, so getting and staying organized is always a daily challenge. You are so sweet!! Thank you very much! This is my first full year working full-time with TPT, and I can definitely relate to being a workaholic. I too could sit in my computer chair for hours on end without moving, particularly when I've set a deadline for myself. Oh, and I'm so thankful for your Hello Planner. It's been an amazing resource for me this year while trying to plan ahead. Thank you! I hope you have a very Happy Easter! !